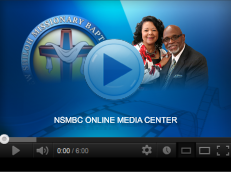 Our mission is to share God's Word and love through audio and video mediums. Our goal is to capture through technology the events that unfold during the worship experiences at New Shiloh Missionary Baptist Church. Please complete order forms in the sound booth.